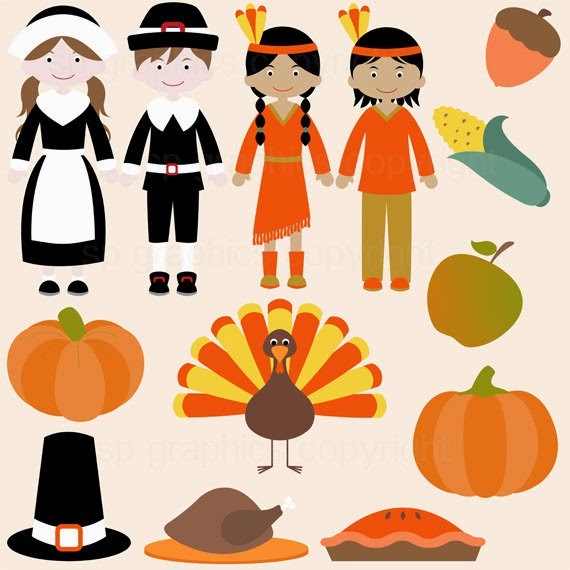 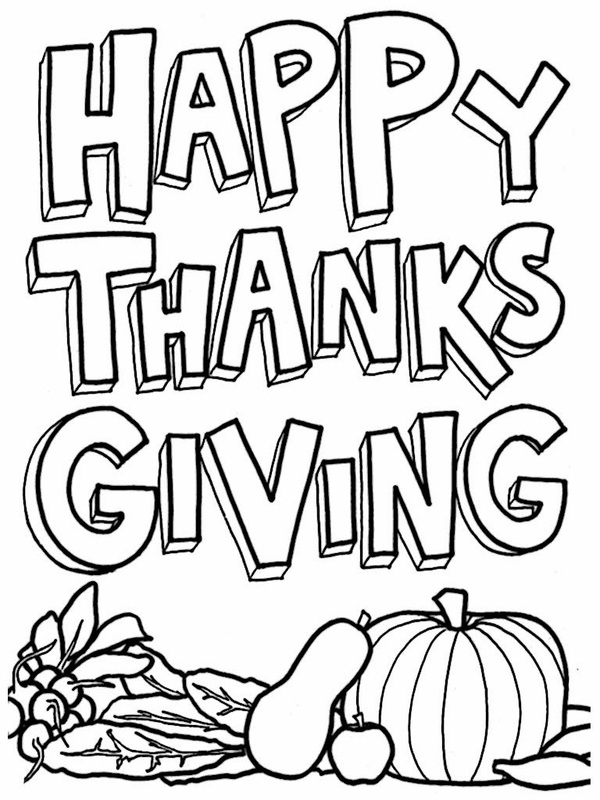 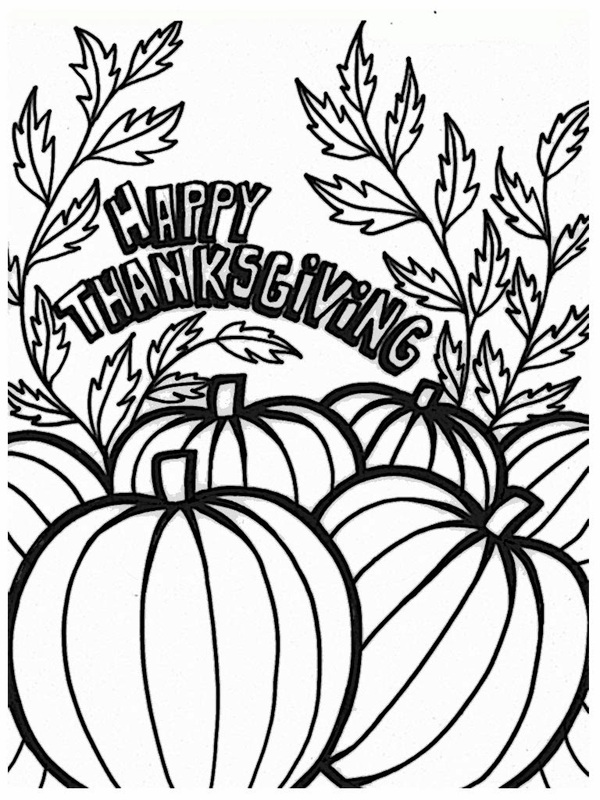 Yesterday I had shared with you a few of happy Thanksgiving coloring pages based on popular cartoon series like Spongebob, Tweety, Winnie The pooh and more and today we're back and want more sharing free printable Thanksgiving coloring pages. 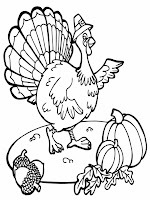 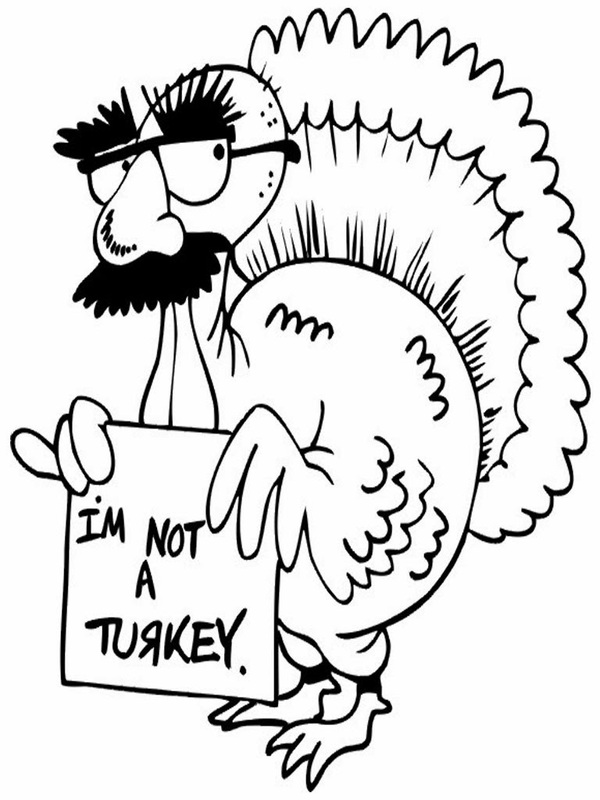 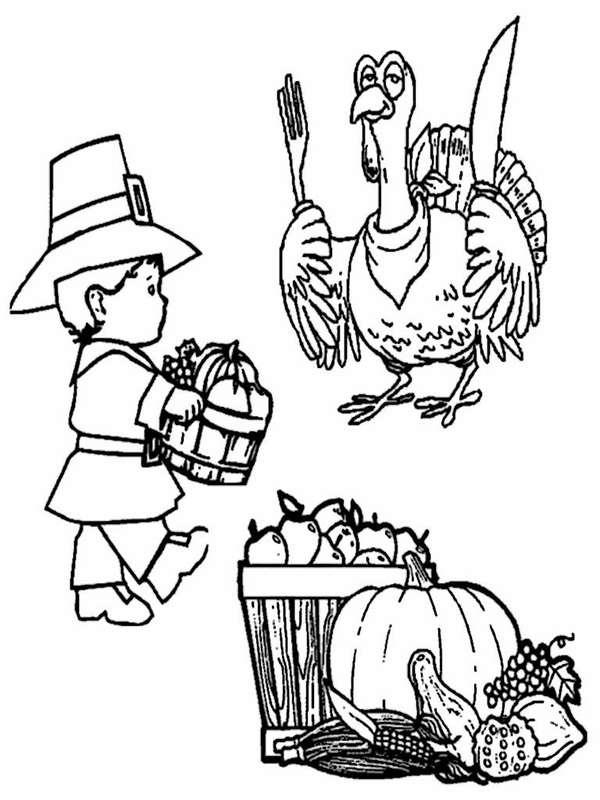 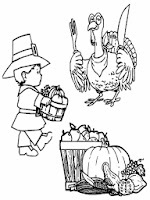 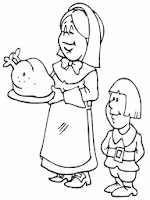 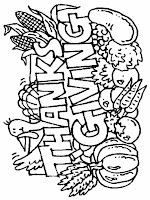 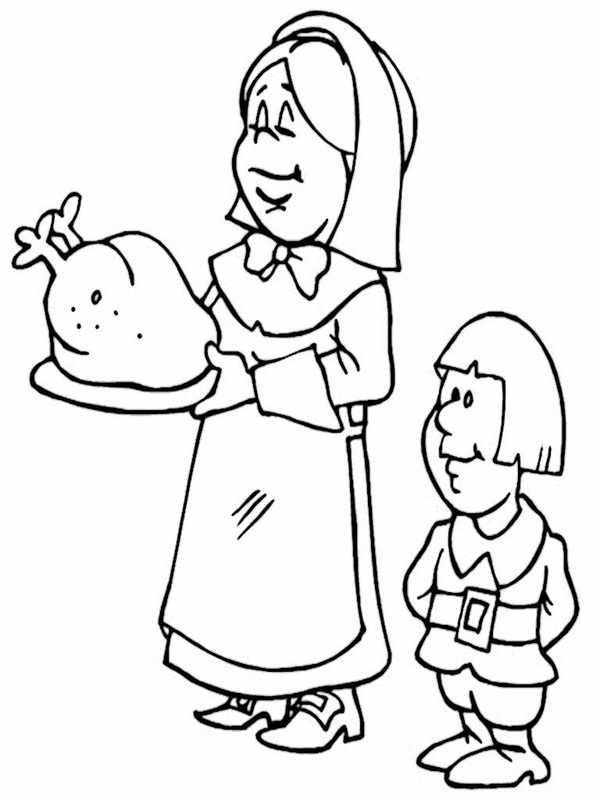 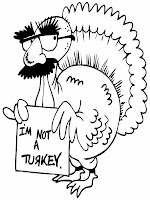 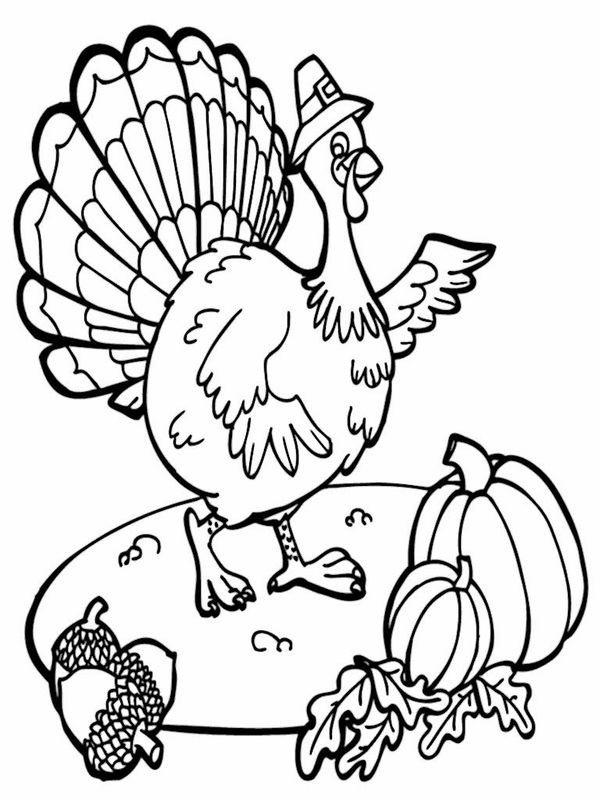 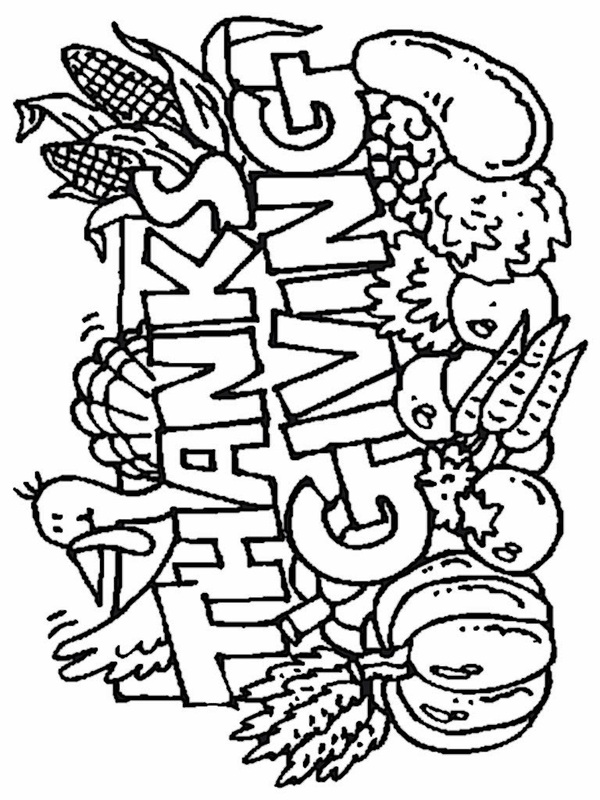 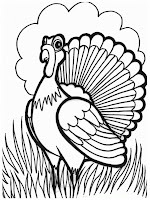 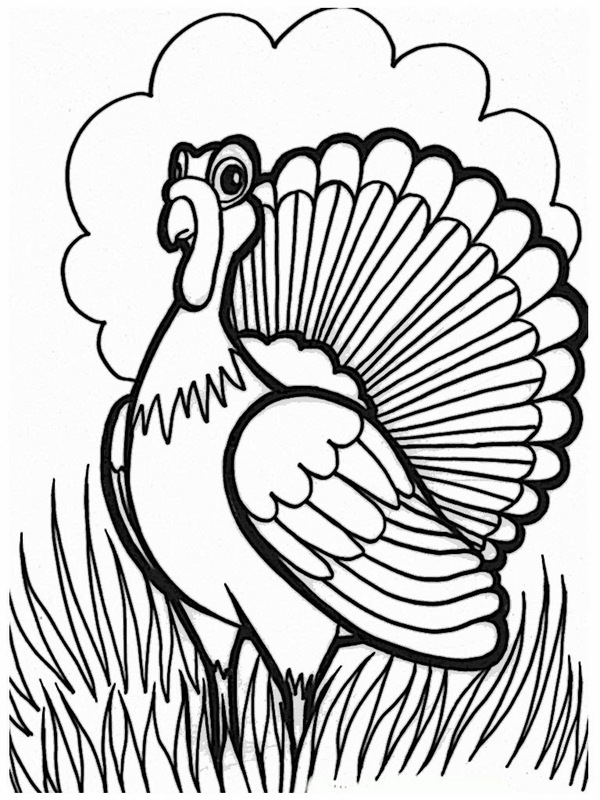 Another printable coloring pages of Thanksgiving that I share today are more about a turkey and vegetables including a few funny turkey coloring pages for Thanksgiving celebrations. 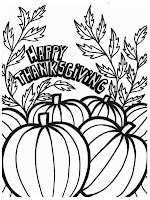 I know this might not enough but I hope you'll like all of them like I like to share free coloring pages with you.